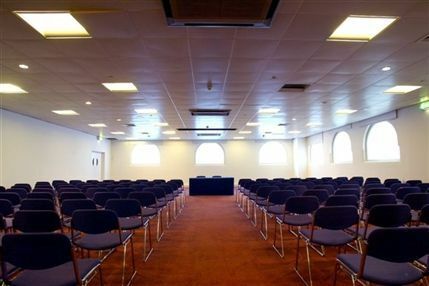 Hire this venue for your own event - it has eight function rooms the largest of which can hold a maximum of 2000 guests and the smallest is ideal for 25. Exhibitors love this venue and it's easy to see why. 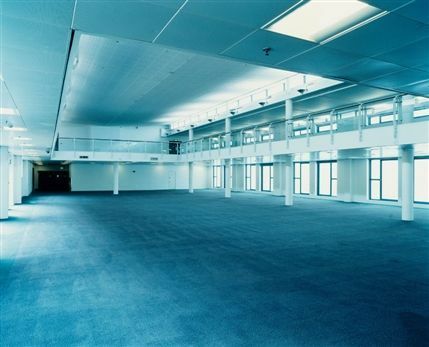 The Business Design Centre in Islington is in a great location just one mile from The City and two from The West End. It also perfectly combines architectural beauty with modern facilities, offering a huge space to host the most stylish of events. One of its best features is the natural light that pours through the high barrel-vaulted roof of the Mezzanine. The ground level, Gallery Hall and Conference Centre combine to offer 6,000 square metres of flexible space in total and room enough to seat up to 1,500 visitors. From cheap budget places to stay to luxury 5 star suites see our special offers for Business Design Centre hotels, including Radisson Blu Edwardian Bloomsbury Street Hotel from 68% off.